Advanced Gardens Hydroponics has been in business in Las Vegas since 2005, however, our roots date back to the late ‘90s in southern California. 1 store quickly became 5 stores before eventually expanding to Las Vegas. We currently have two locations, servicing southern Las Vegas as well as central Las Vegas. We have a highly trained, knowledgeable, and professional staff to service all of our customers and hydroponics needs. We provide the absolute best service to all of our customers, large or small garden growers. We have a great return policy along with a certified testing station to insure you receive the fastest possible resolution on your product needs. We take great pride in having all of our customers leave happy and 100% satisfied. 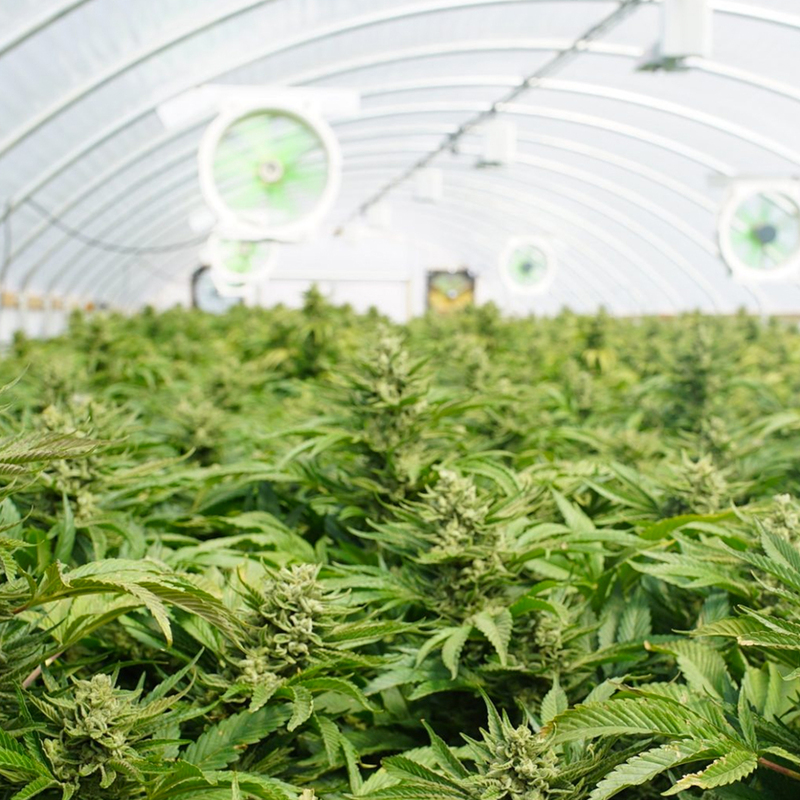 We have a combined 20,000 plus square feet of warehouse space filled with over 3,000 products to cover every aspect for both indoor and outdoor growers. Advanced Gardens offers the largest selection and inventory in town. We carry all major brand name products such as, General Hydroponics, Advanced Nutrients, Botanicare, Lumatek, Hortilux, Sentinel, Hydrofarm, Can, Grodan, Sun System, C.A.P. & many more. We truly are a one-stop shop.